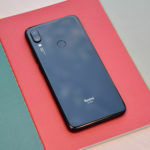 The immensely popular Xiaomi Redmi Note 7 will finally go on open sale in India today. 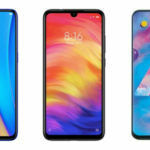 Until now, the smartphone was only sold via flash sales, making it very difficult for customers to get their hands on one. 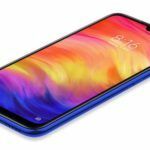 Sadly though, the Redmi Note 7 Pro will continue to be sold via flash sales in India. Despite only being sold in the flash sale format, the Redmi Note 7 series clocked 1 million sales in India in less than a month. The Redmi Note 7 will be available for purchase on Flipkart, Mi.com, and Mi Home Stores starting from 12 PM today. 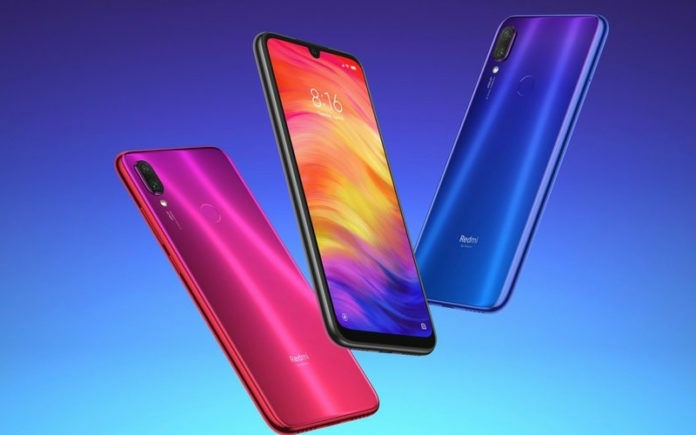 Redmi Note 7 starts at INR 9,999 in India for the base configuration with 3GB RAM and 32GB storage. The 4GB RAM variant with 64GB storage is priced at INR 11,999. 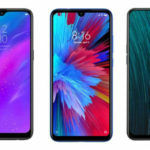 As for color options, the Redmi Note 7 is available in Onyx Black, Ruby Red, and Sapphire Blue. 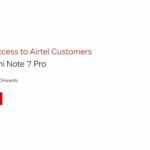 Airtel subscribers who purchase the Redmi Note 7 series phones will be eligible for the Double data offer. On Flipkart, customers holding Axis Bank credit or debit cards can avail an instant discount of 5% on purchasing the Redmi Note 7. Unlike the Redmi Note 7, the Redmi Note 7 Pro will be sold via a flash sale at 12 PM today on Flipkart as well as Mi.com. 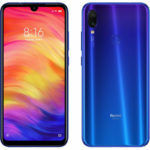 Since the Redmi Note 7 Pro has no real competition in India right now, it is sold out within seconds every time it goes on sale. We don’t expect things to be any different today. So if you wish to buy one for yourself, you will have to be as quick as you can possibly be while trying to place an order. The Redmi Note 7 Pro starts at INR 13,999 in the country for the base variant featuring 4GB RAM and 64GB internal memory. Along with the 4GB RAM variant, we expect the 6GB RAM variant to go on sale today. Priced at INR 16,999, the 6GB RAM + 128GB storage variant of the Redmi Note 7 Pro went on sale for the first time last week.